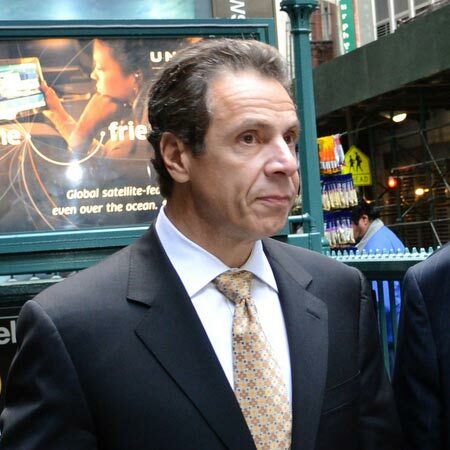 Berger Hirschberg Strategies single-handedly raised over $2.5 million nationally for New York Governor Andrew M. Cuomo and served as a member of the team that raised over $50 million for Governor Cuomo's 2012 and 2014 campaigns. Berger Hirschberg Strategies plans and executes all national fundraising trips for the Governor and has built a base for Governor Cuomo in Los Angeles, San Francisco, Pennsylvania, Washington, D.C. and Florida. 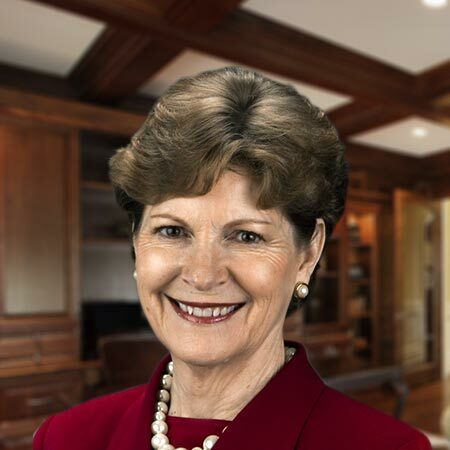 Raised over $10 million for New Hampshire’s Jeanne Shaheen, the first female Senator to have also been Governor. When the race became top tier, Berger Hirschberg Strategies created the team to help raise $10 million for the campaign, assisted with regional finance plans and implemented the Senator’s national fundraising strategy to carry the Senator across the finish line. Berger Hirschberg Strategies managed strategic relationships across the country and traveled and produced all major events across the country. 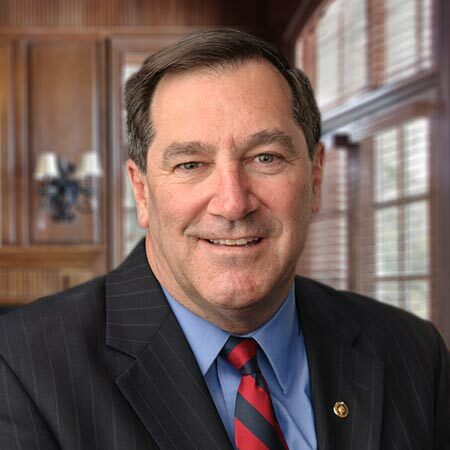 Berger Hirschberg Strategies raised $1.3 million for Indiana Senator Joe Donnelly's upset victory, one of only two Democratic pickups in the 2012 cycle, and a crucial race in preserving the Senate majority for Democrats. Berger Hirschberg Strategies developed and implemented the Senator’s national fundraising plan, managed strategic relationships across the country and traveled and produced all major events. Berger Hirschberg Strategies | New York & Washington, D.C.